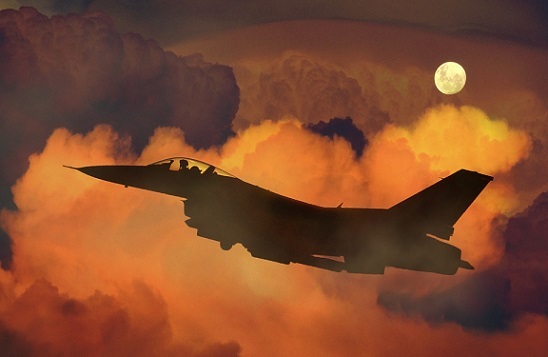 Let's face it – the aerospace industry rarely sits back on its laurels. The industry is one of the most forward-thinking of any, largely because much of it is driven by the demand to stay one step ahead of competitors. This is just as much in evidence with defence as it is with civil aviation. What are the likely big trends that will shape the industry in 2019? 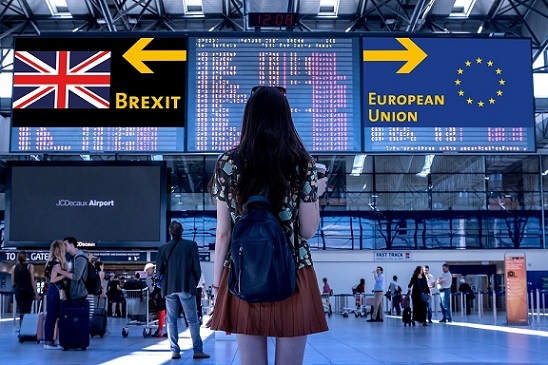 How Might Brexit Affect The Aerospace Industry In Europe And The UK? In February 2019, it is hard to predict the changes that the UK exiting the European Union will bring. If the UK's plan to get out of key EU institutions – notably the common market and the customs union – go ahead in March 2019, then one thing is beyond doubt: the UK's aerospace industry will change shape dramatically in the years to come. 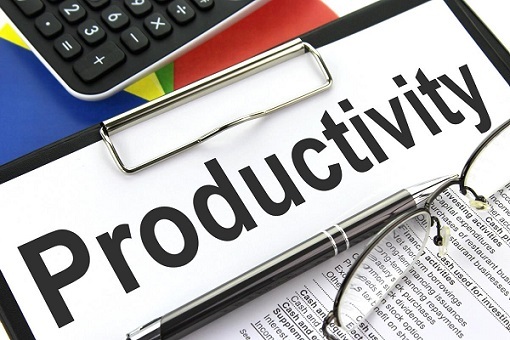 How Do Industrial Automation And Control Systems Improve Productivity? Productivity levels have been problematic in the British economy for a number of years now. Why productivity may have slipped compared to other economies is a complex question to which there is no single answer. However, what is widely appreciated by those in the technology sector is that automation and automated control systems are at the heart of improving productivity. Without them, any businesses engaged with delivering a technological project are going to fall further behind competitors. Why is this? 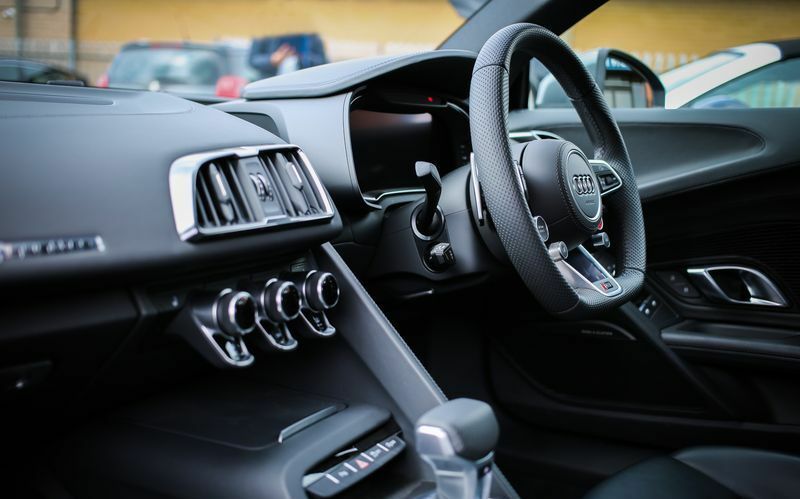 Few industries have taken up automation and control system solutions to the degree that the automotive sector has. In fact, car makers have been in the vanguard of such technologies for decades. 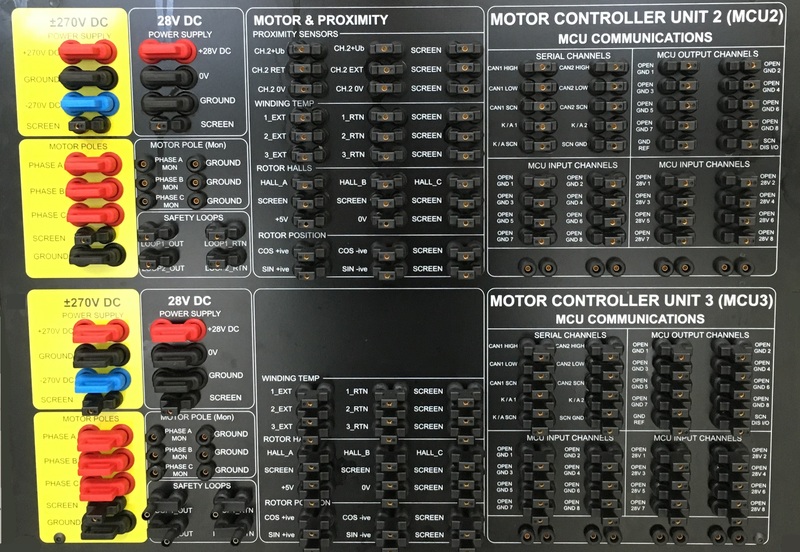 If you want to know about the latest developments in both control solutions and automated manufacturing techniques, then read on. What Are Automatic Test Systems? As a top-quality supplier of automatic test systems, one of the questions that is put to the team at RES is ‘What are the capabilities of your Automatic Test Equipment (ATE)?’ The answer is that they typically perform equipment tests in a production environment to ensure product has been built correctly but can also implement real-time simulation capabilities to provide hardware/software integration and design proving facilities. The product being tested may vary from a simple piece of “dumb” electronics to a multi-processor distributed system. How Is ATE Designed To Work Systemically? Which Industry Sectors Use Automatic Test Equipment (ATE)? At Red Earth Systems (RES), our test solutions are used in a wide variety of industry sectors, using a mixture of bespoke and commercial off-the-shelf (COTS) modules. In particular, it is RES' expertise with automatic test equipment (ATE) which means many project engineers get in contact with us in the first place. Sometimes, COTS solutions are ready to go for a particular ATE requirement in a certain industrial setting because similar equipment has already been designed for that purpose. Then again, some sectors are so specialised that only a fully bespoke performance verification system will do. Either way, these are the sectors that tend to rely on high-quality ATE systems the most.